Can be custom ordered to your prefrence. Please allow 6 to 8 weeks for custom orders. 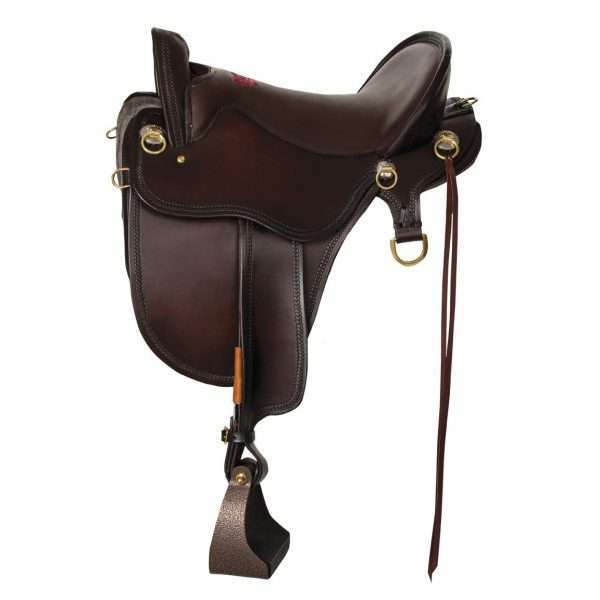 New Daisetta Cordura® Trail saddle has border tooling and stainless hardware with copper flower conchos. Features Cordura® skirts and fenders for lighter weight. 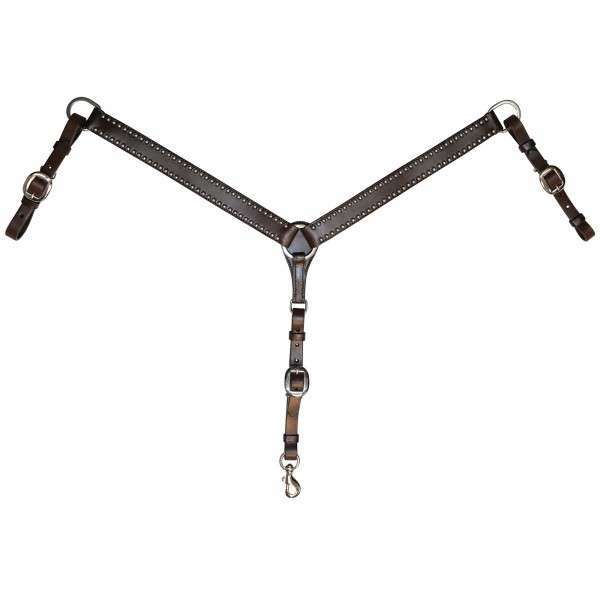 Adjustable position flat plate rigging lets you choose which position is best for your horse. Regular width tree in seat size 17″. Black padded leather seat. 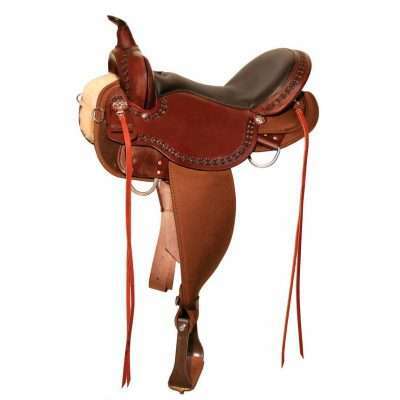 Dark Brown leather swell, horn, seat jockey and cantle. All returns and exchanges must be made within 10 business days of the date on your sales receipt. Pre-paid items must be returned or exchanged within 10 days of receipt of product. 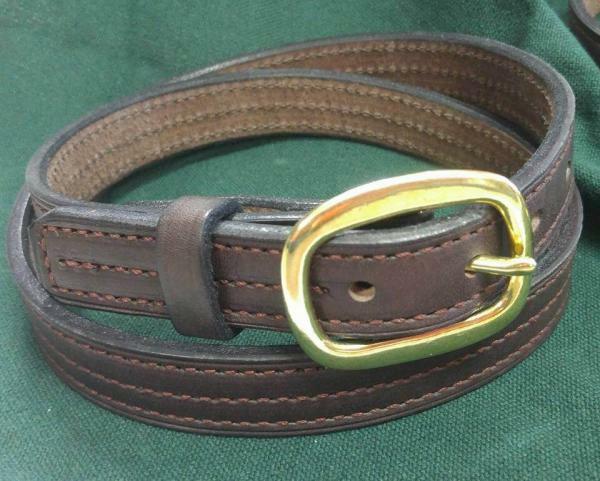 We do not accept returns on custom leather orders and custom engraving orders. However, if the error is our mistake we are more than happy to work with you to correct it. 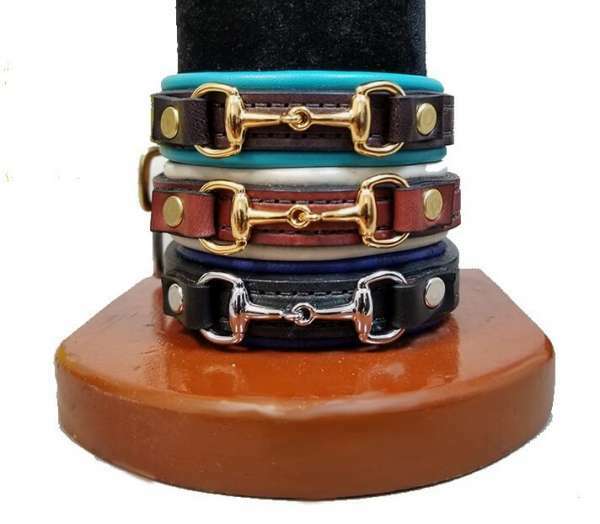 Central Kentucky Tack and Leather is home to handcrafted leather products made in the heart of horse country. 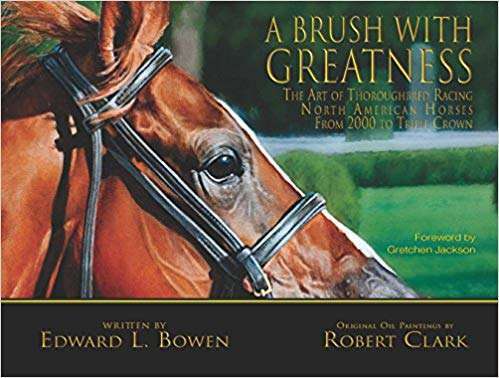 Our custom tack and equine products are delivered with service that is unmatched in our industry. From our headquarters in Kentucky to customers across the globe, we are here to serve you for all of your equine tack and leather needs.